We believe that although a wedding is only 4-6 hours the stress involved in planning your wedding can be overwhelming. We offer many plans for wedding planning so that you can be as involved as you would like to be. 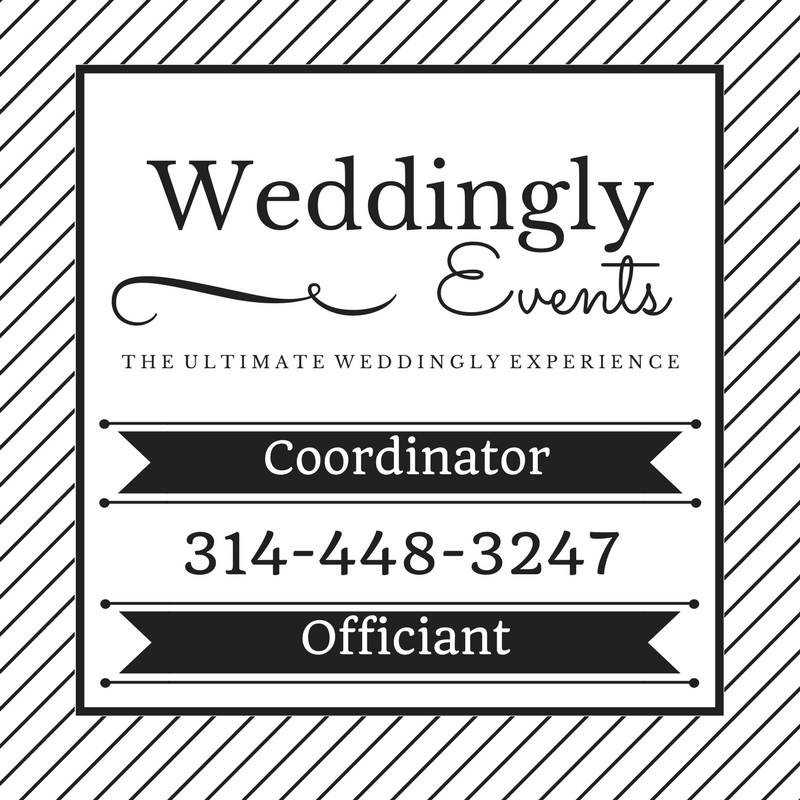 Our reception coordination services include up to three in person consultations, written timeline, up to 8-10 hours of on site coordination, pre event vendor coordination calls, unlimited email support, and up to four 30 minute pre event consultation phone calls. Packages start as low as $399.00.